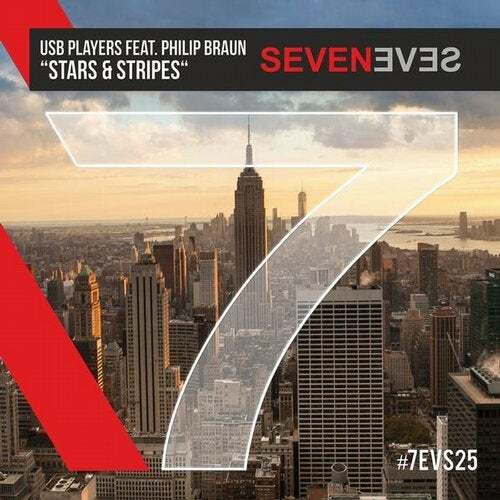 The aspiring german DJs and producers USB Players presents their new track "Stars and Stripes". Together with singer and songwriter Philip Braun they created an unique and powerful song. Supported by Oliver Heldens, Bougenvilla, DBN and a total number of over 1 million plays on YouTube, USB Players are for sure one of the most promising artists of the scene.